i rock paper and scissors: CREATE! Go HERE to see the whole issue, there are are over 240 pages of ideas including layouts, cards and sketches too!! 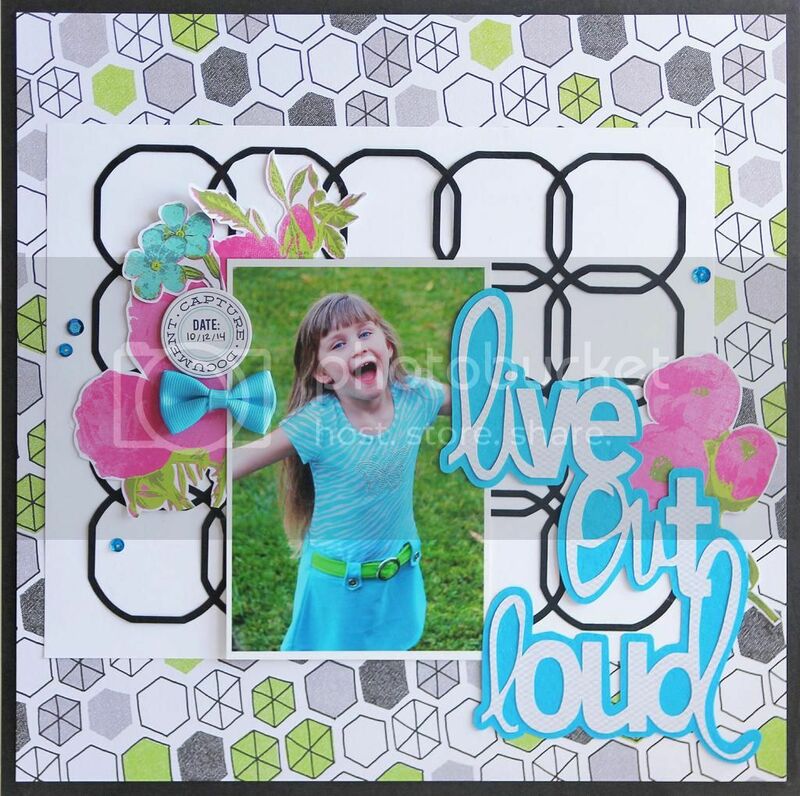 Love this awesome layout, Mary Ann! That die cut looks fabulous behind your photo! !